RIP HERB JEFFRIES Sept. 24, 1913 – May 25, 2014. Herb Jeffries is last surviving member of Duke Ellington’s early 1940s Band. 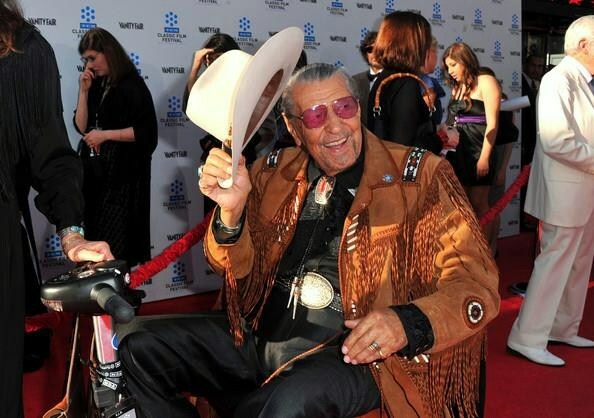 The Bronze Buckaroo as he was known during his days as a singing actor of early black cinema.